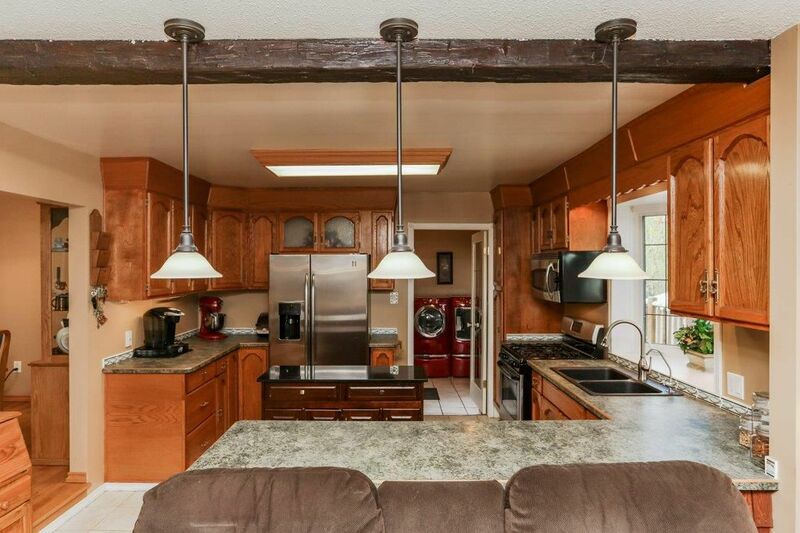 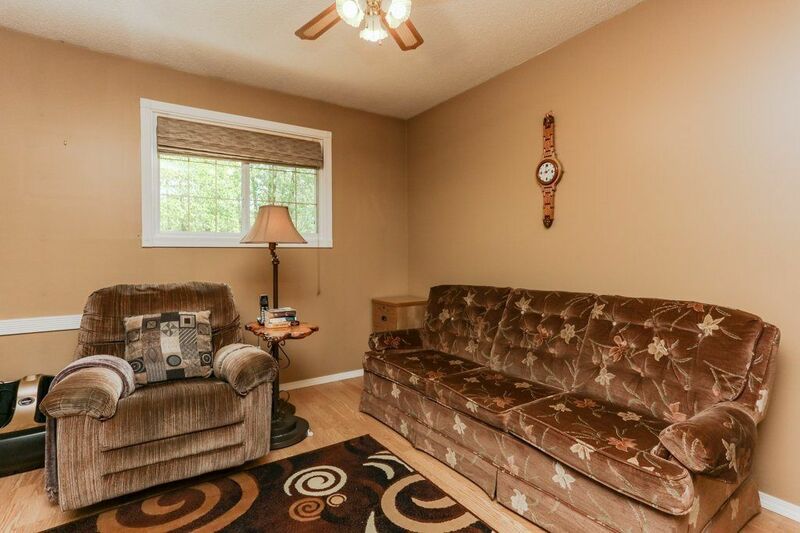 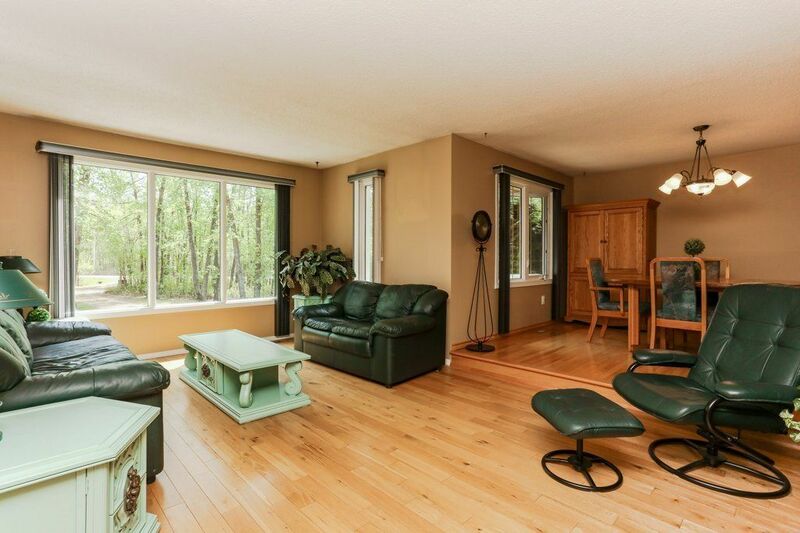 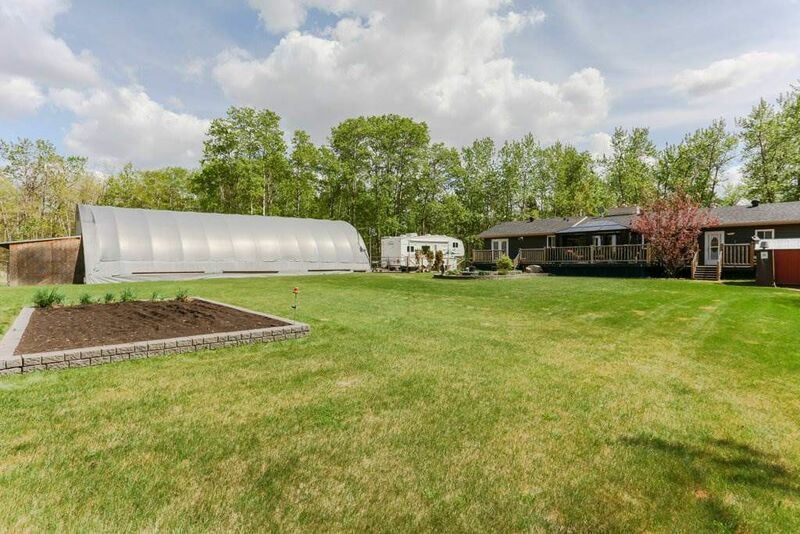 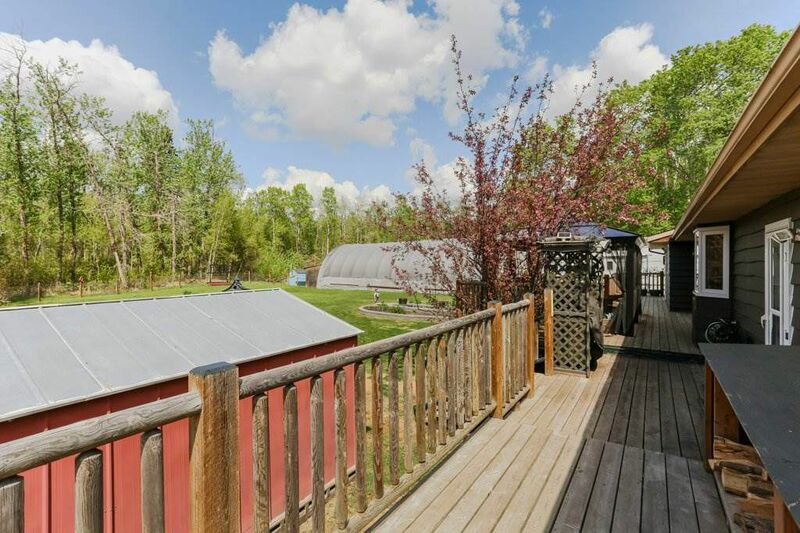 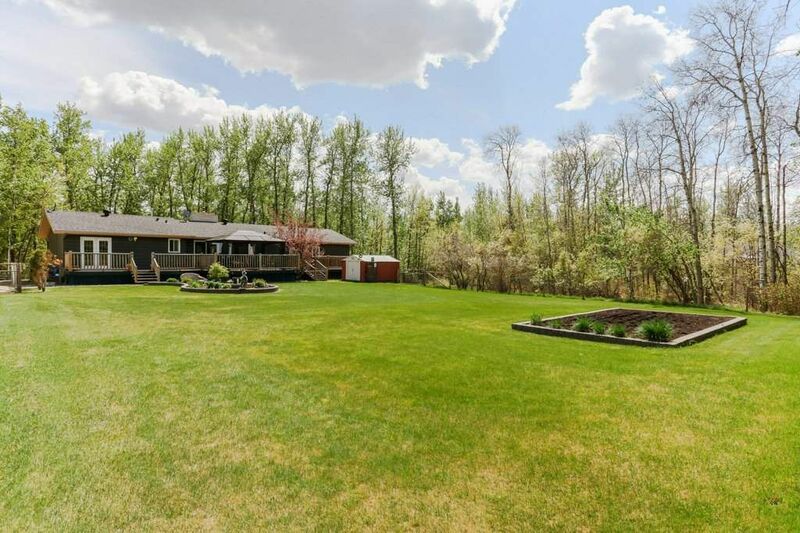 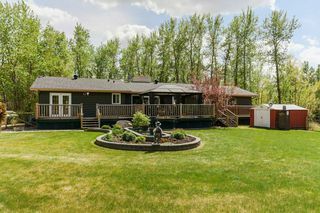 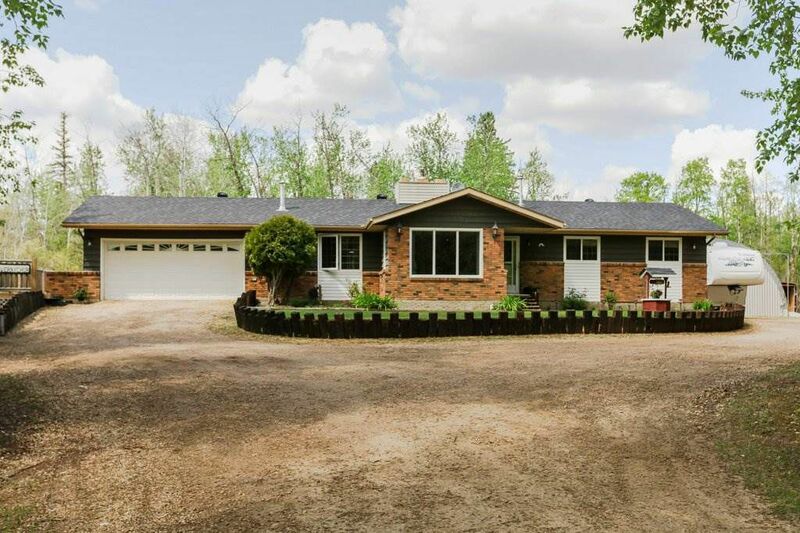 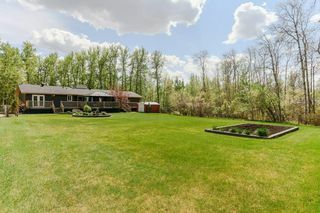 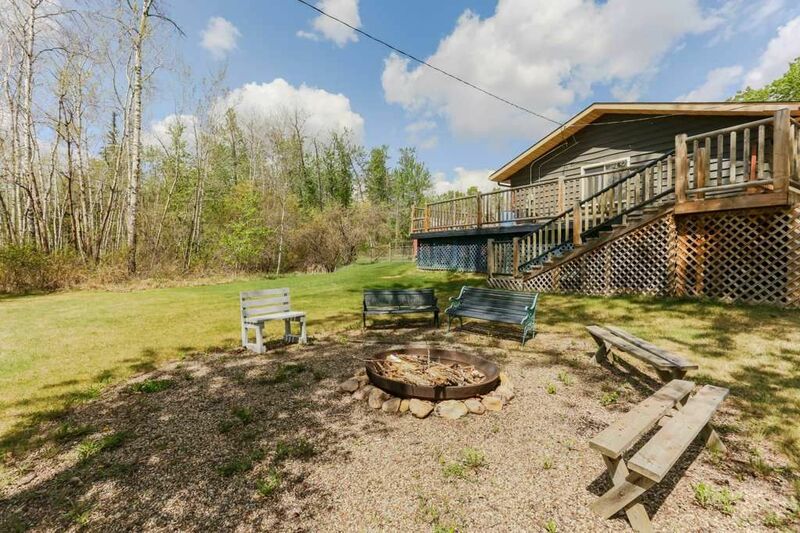 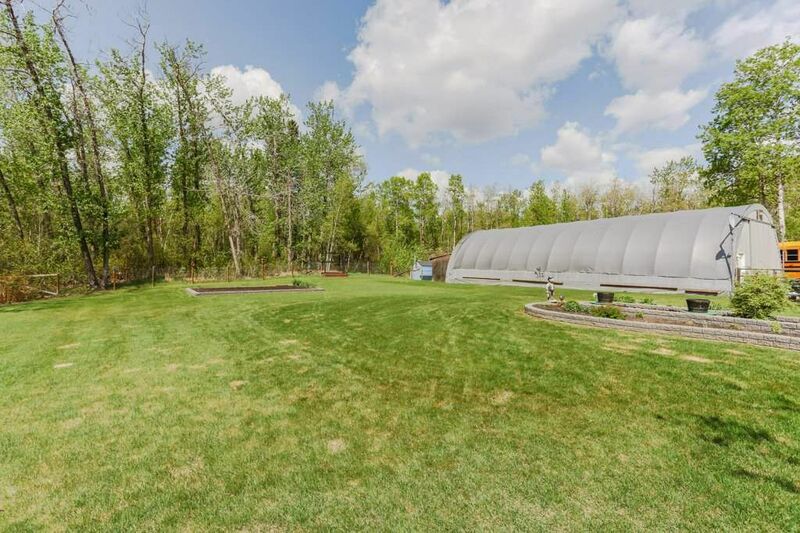 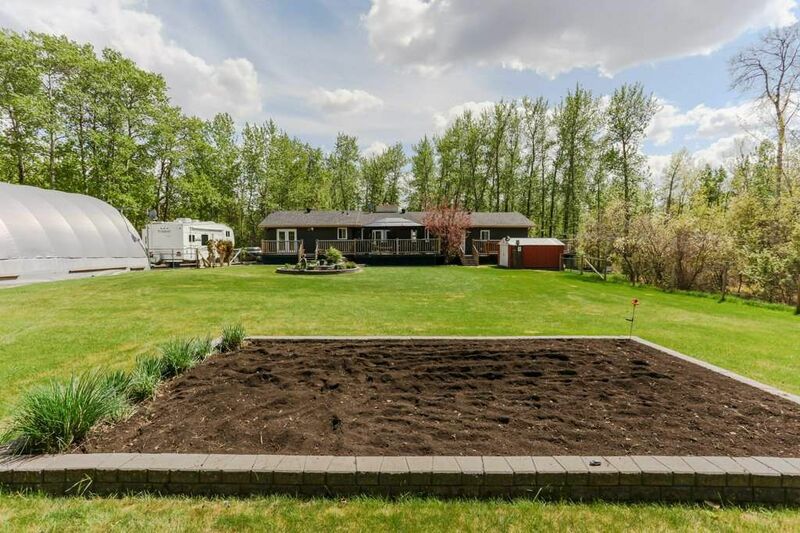 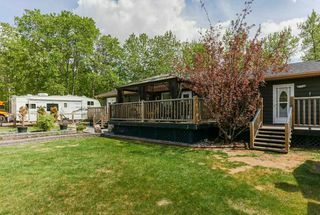 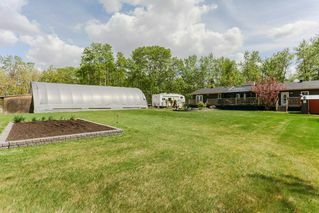 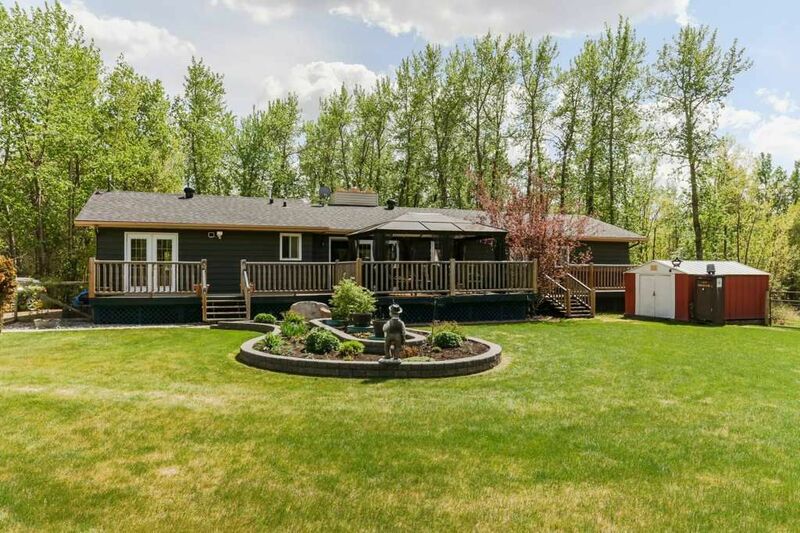 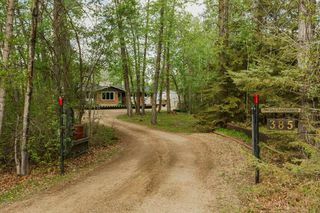 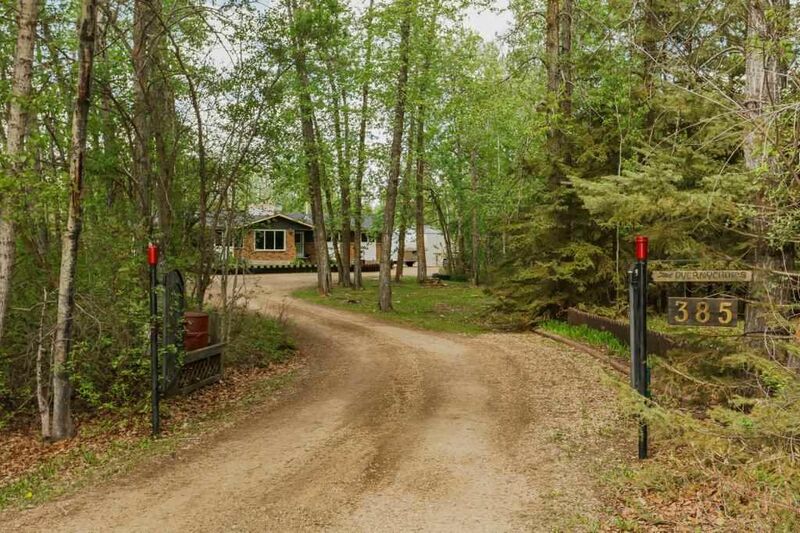 Meticulously maintained quiet acreage only 25 mins from Sherwood Park! 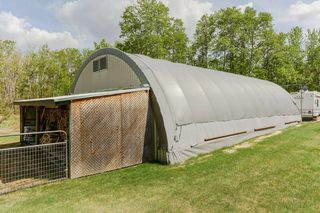 1584 sq.ft bungalow with heated DBL attached garage plus 30x60 soft top Quonset to store all your toys. 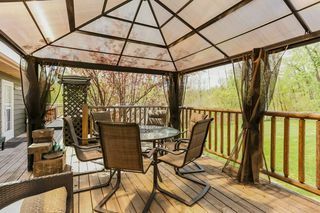 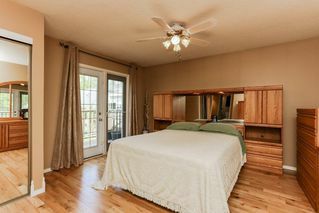 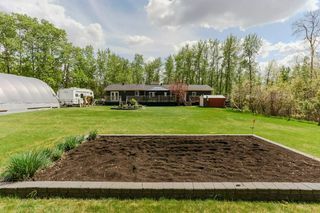 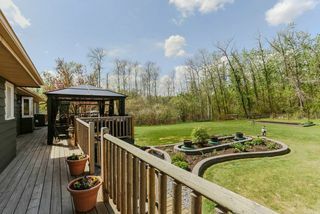 Located on park-like 3.2 acres with wrap around deck, beautiful yard & gardens w/raised stone flower beds & gazebo on deck. 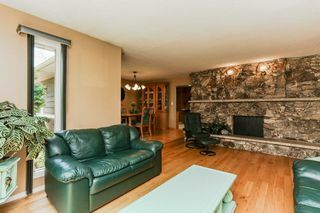 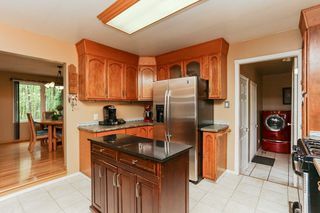 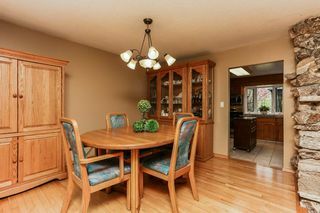 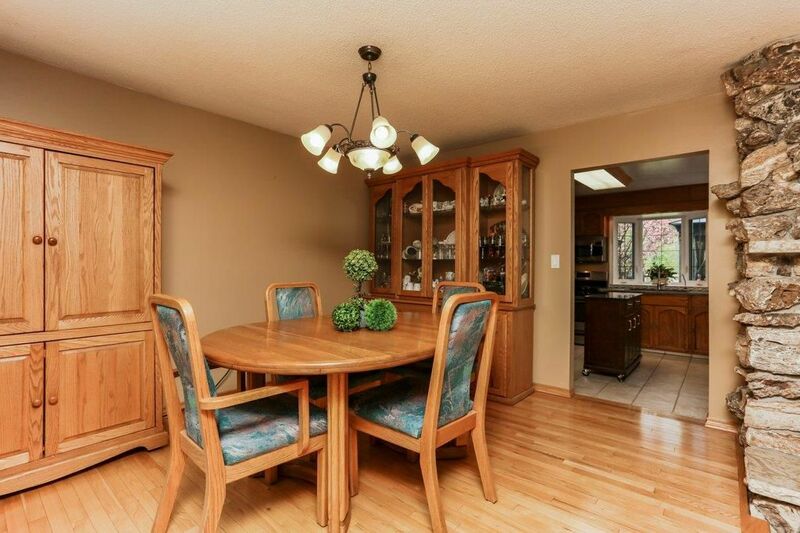 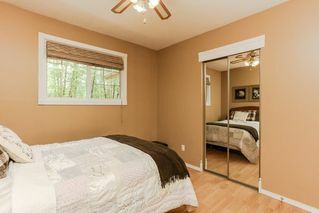 Inside the main floor has a LRG sunny living & dining area plus kitchen & spacious family room that opens onto the deck. 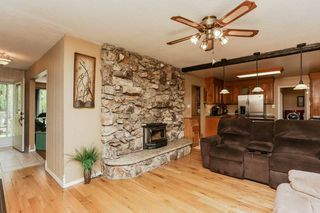 Beautiful DBL sided rock fireplace provides a striking centrepiece to the main floor. 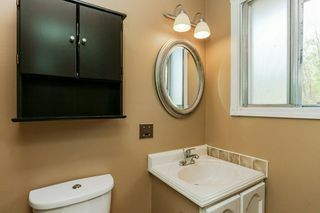 The master has a 3-PC ensuite. 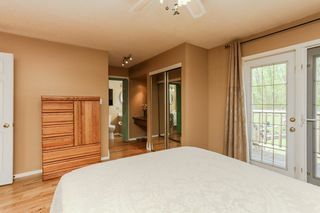 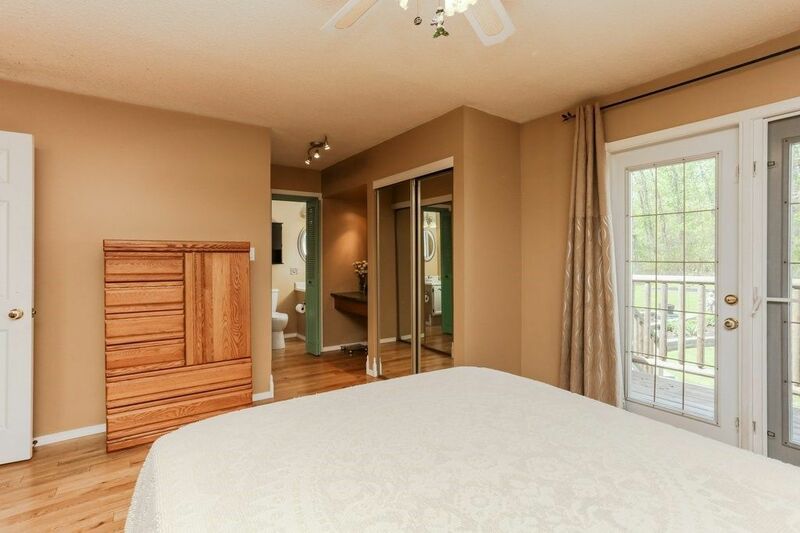 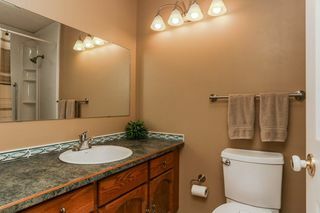 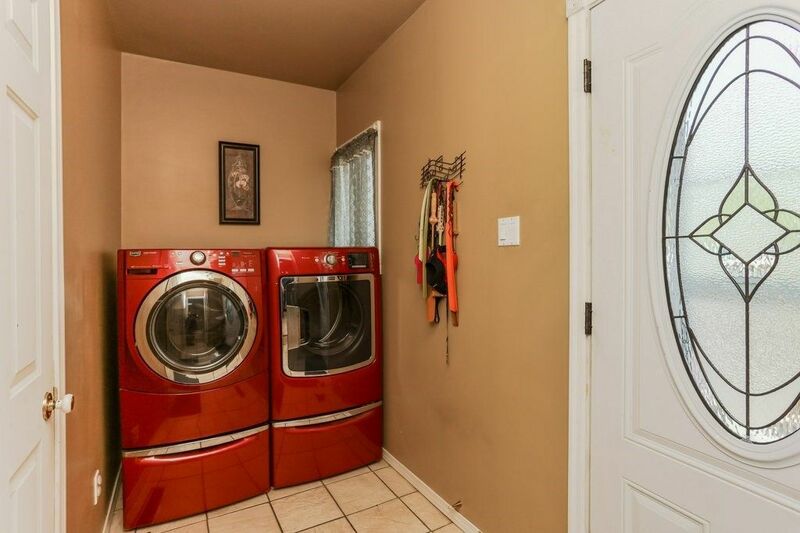 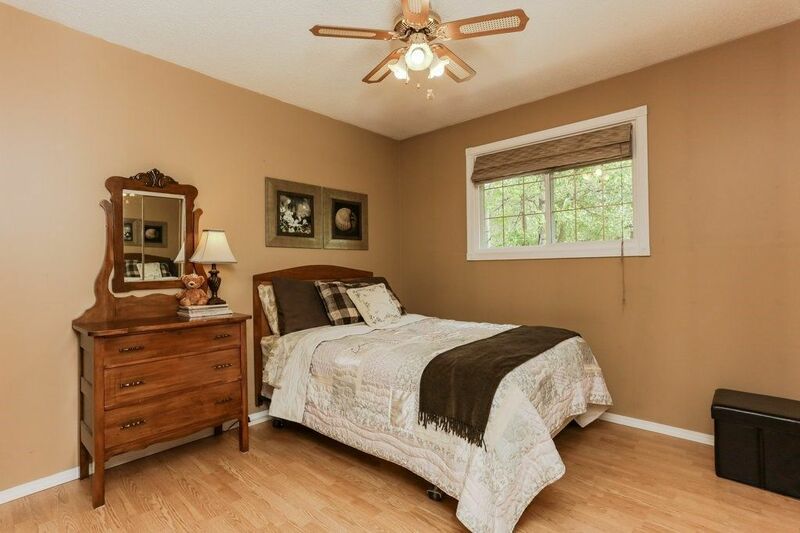 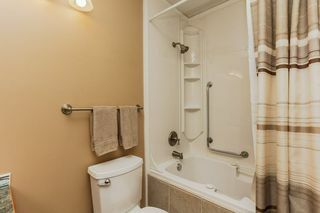 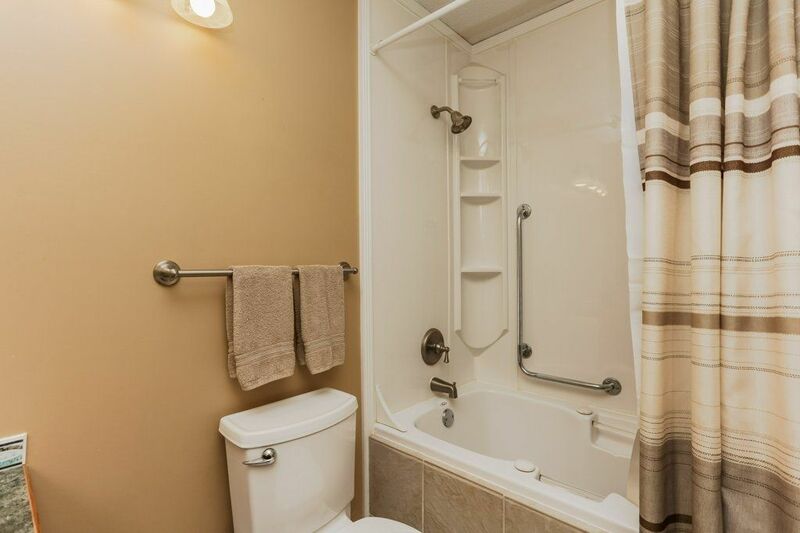 Two additional bedrooms, main bath w/ jetted soaker tub and laundry complete the main level. 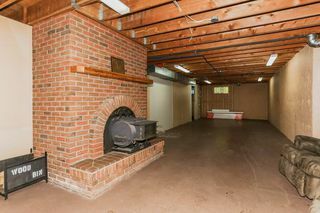 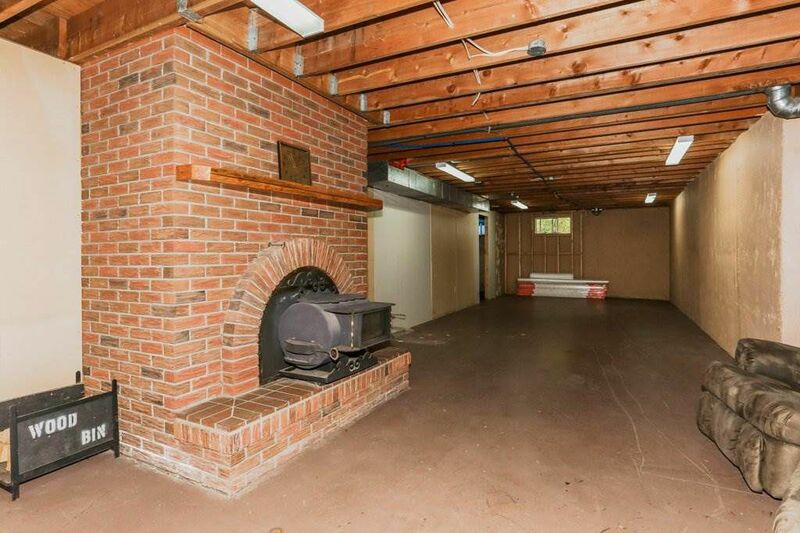 Basement is partially finished & has lots of potential for LRG family area. 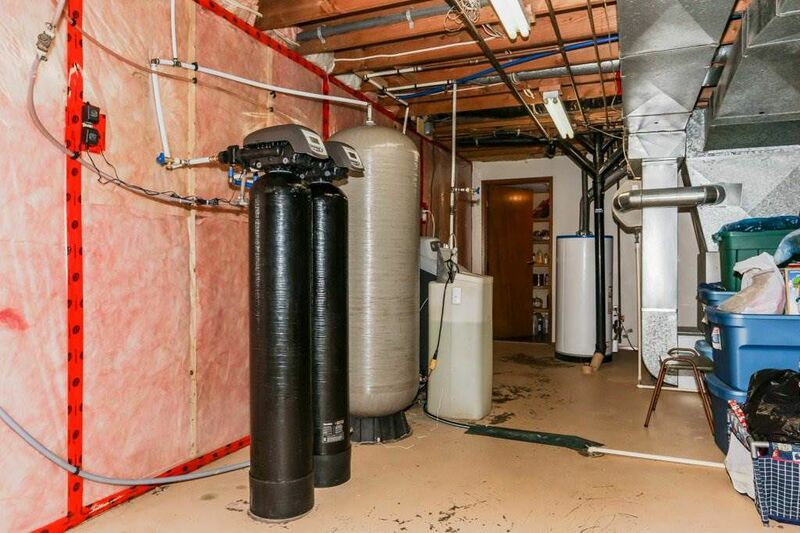 Plenty of expensive updates through the years including new 40 yr shingles on roof 2015, HWT 2015, High efficiency furnace 2005, DBL pane vinyl windows, full water treatment system (chlorination, softener, reverse osmosis) & brand new septic system. 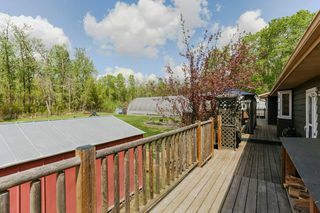 Don't let it just be a dream, come home to the country!